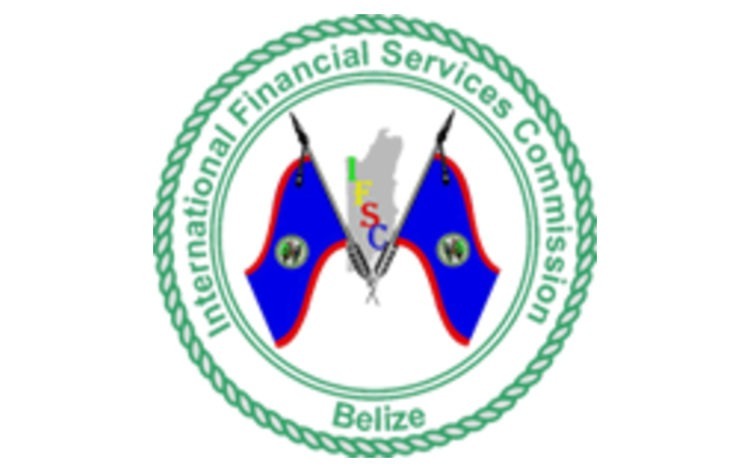 International Financial Services Commission of Belize has published the list of the brokers that are no longer licensed by Belize’s financial watchdog. The list includes asset managers, binary options and Forex brokers that had their licenses revoked since January 1st, 2019. The list includes over forty broker companies that no longer have a right to provide the local customers with investment and other services. Following the regulator’s decision, if the brokerage firms will continue providing services to the domestic clients without the proper authorization and regulation, this practice will be considered as a criminal offense and relevant measurements will be taken. As the list is not short, there cannot be any particular reason for revoking licenses for all the brokers that are included. As the manifestation issued by the IFSC reads there is no one reasoning that fits all brokers for lapsing the licenses. The Belize watchdog already had an experience of having unregulated brokerage firms within its jurisdiction. Now as the demand on cryptocurrencies and even Forex trading is growing the financial world is trying to adapt to it and many institutions are making the needed adjustments within the area of their competence and borders. Of course, Belize IFSC is not an exception, the financial authority has already started to monitor crypto companies and their activities closely. The fact that the financial regulator of Belize has revoked the licenses of the brokers should not be interesting for the local investors only. ESMA has implied numerous regulations on the brokers in Europe – such as restricting high leverages and putting a cap of 1:30 to it, or banning binary options in European Union – many of such companies preferred to move offshore where the regulations are not tight at all. At the same time, investors in Europe who prefer to have high leverages and conditions that are no longer available with the European brokers turned to the offshore Forex brokerage firms. Some of those companies might be the ones that were regulated by the IFSC and are not authorized any longer. While the IFSC is not one of the most influential and respected financial authority as for example FCA, it is still better to know that the broker is regulated. Now as the regulator has provoked the licenses of 48 brokers you might find some of the companies in the list that are offering their services internationally but are no longer regulated by any regulator.